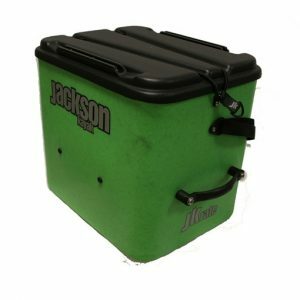 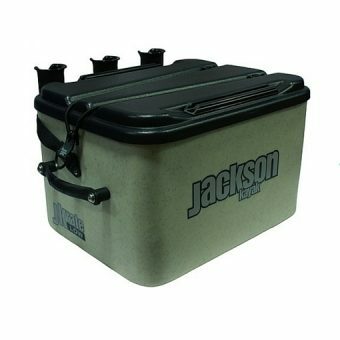 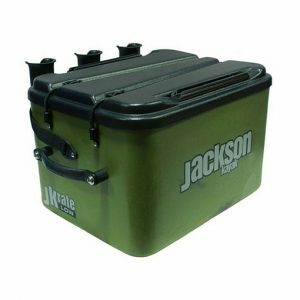 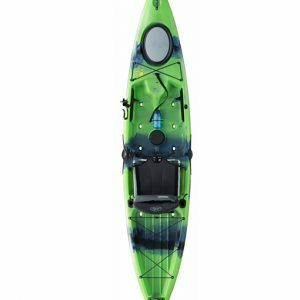 The Jackson Kayak Cruise 10 Angler kayak fills a variety of niches. 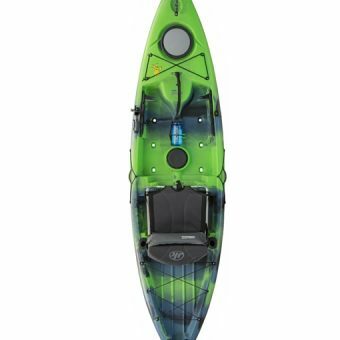 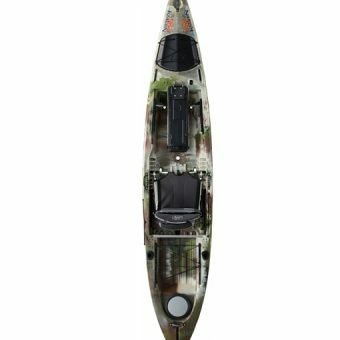 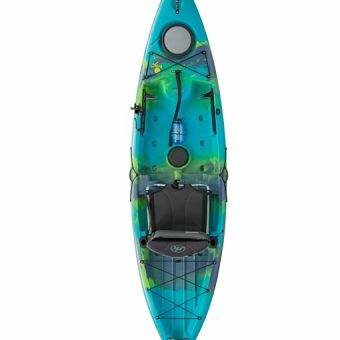 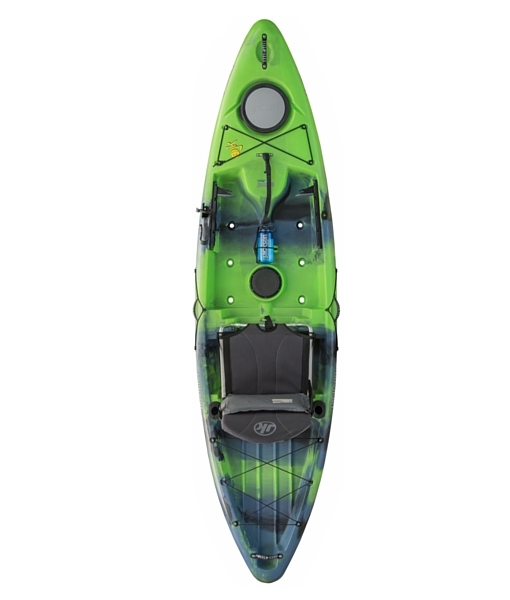 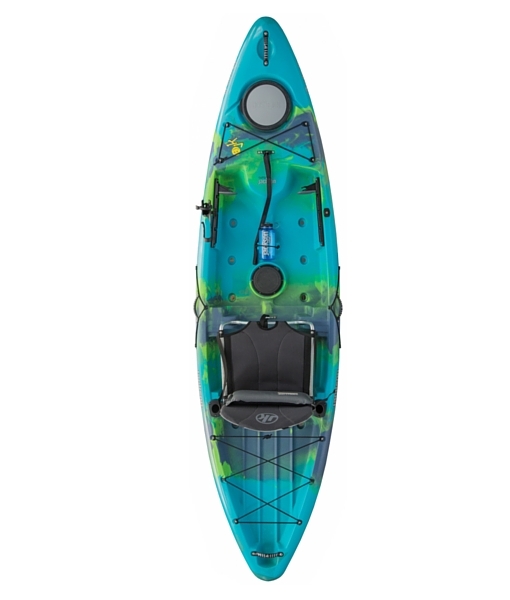 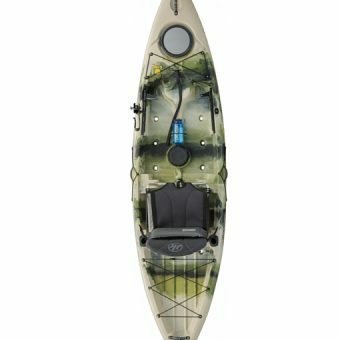 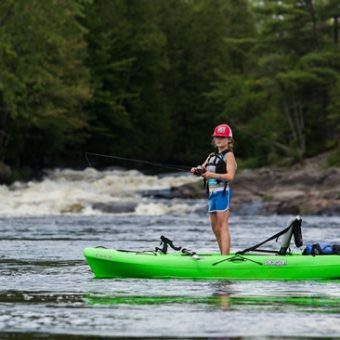 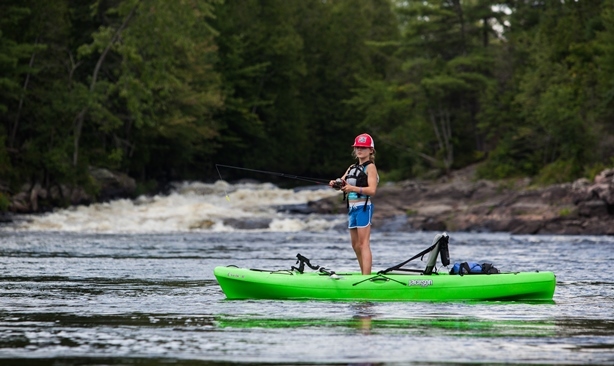 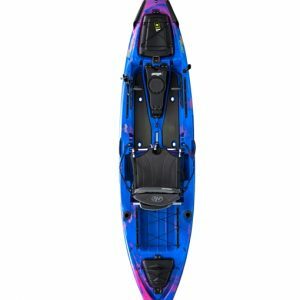 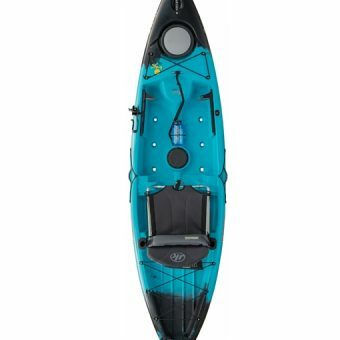 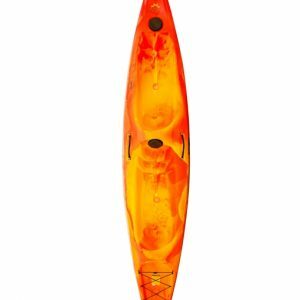 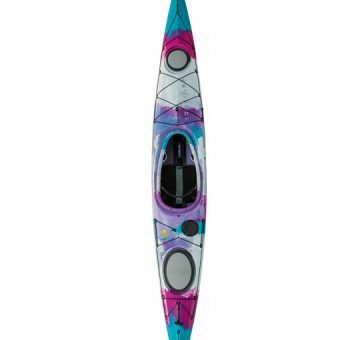 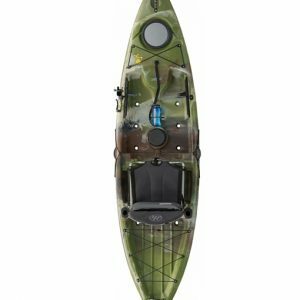 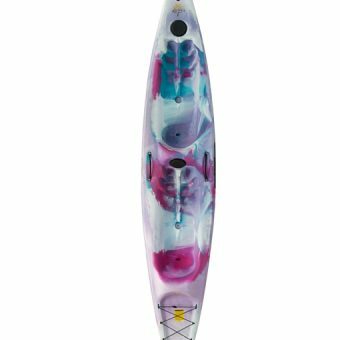 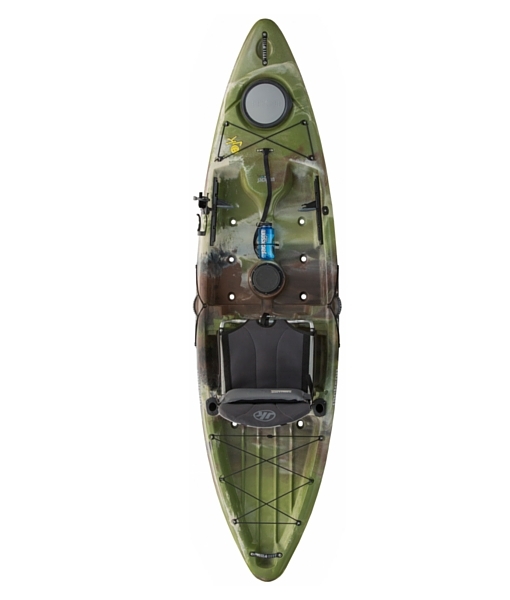 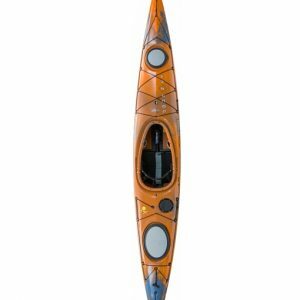 It is a great price point kayak for someone looking to get into kayak fishing without all the bells and whistles, but enough features to make your time on the water enjoyable. 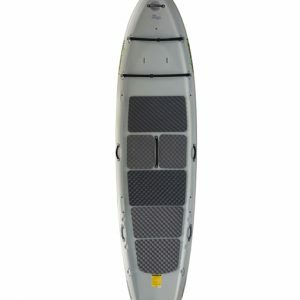 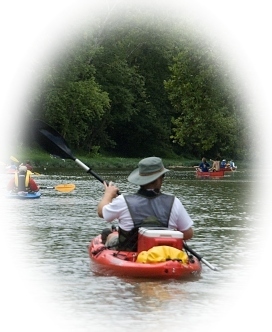 It is also a great platform for an avid angler who is looking for a small versatile kayak with a minimalistic approach. 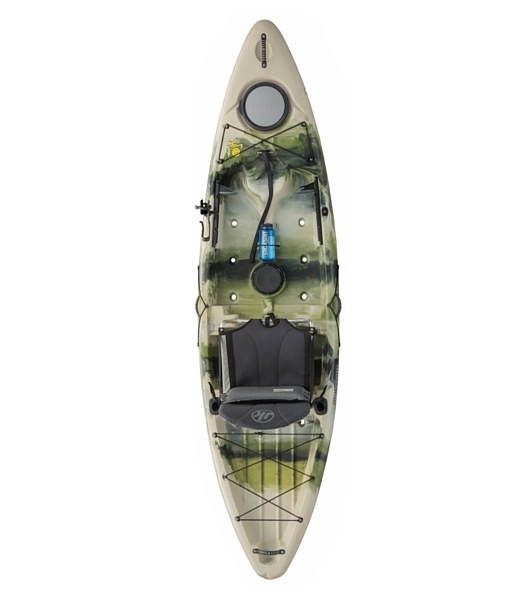 The Cruise 10 Angler is perfect for fishing smaller rivers and creeks, or even your neighborhood pond. 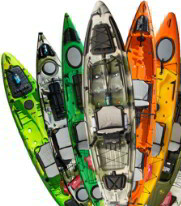 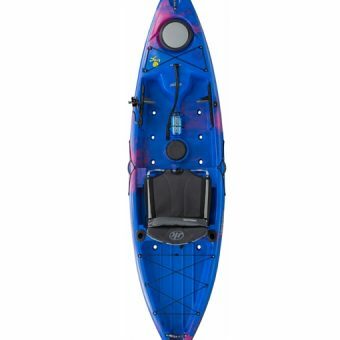 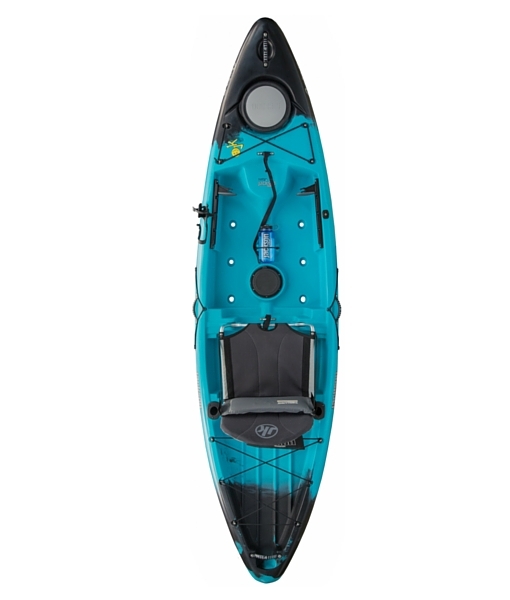 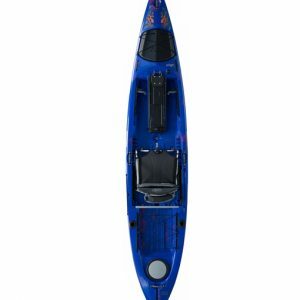 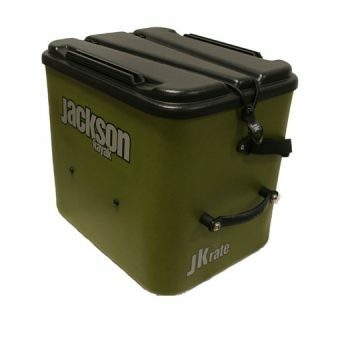 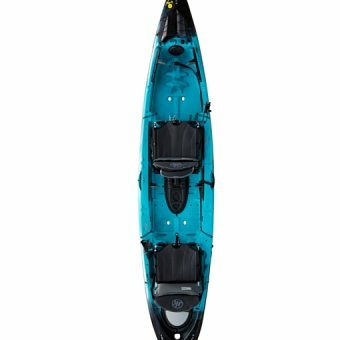 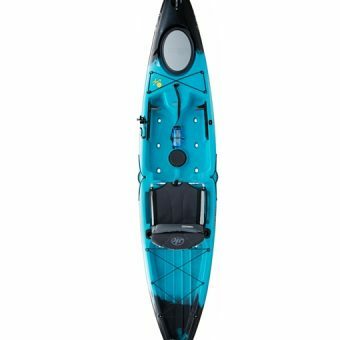 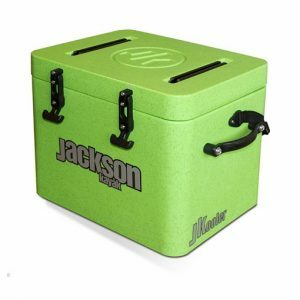 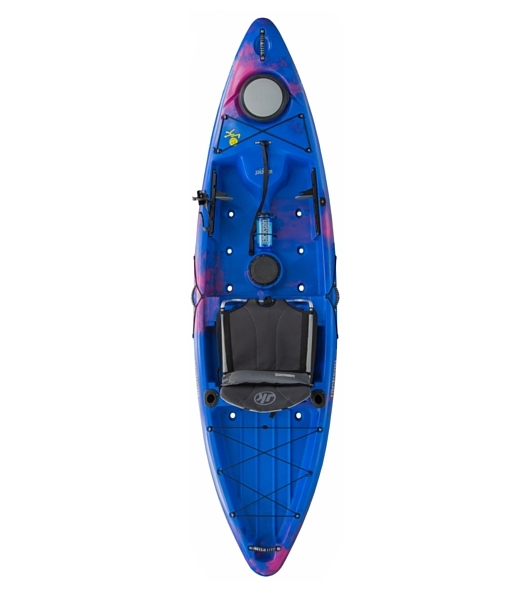 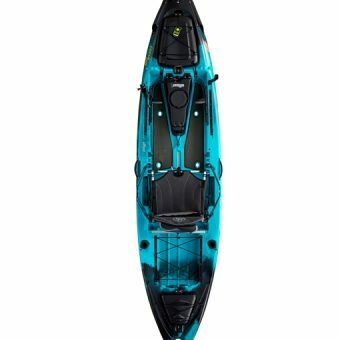 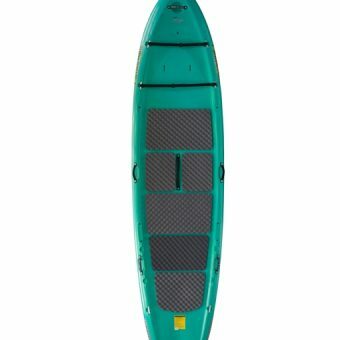 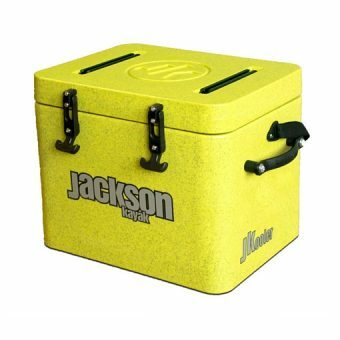 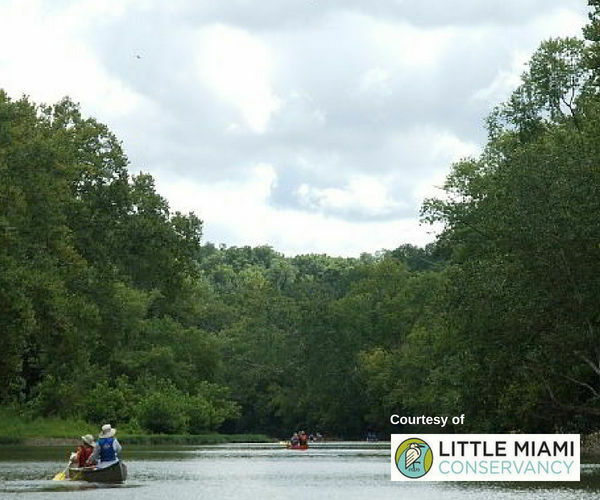 It is also a great choice for college kayak anglers or anyone who has limited kayak storage space – dorm room, condo or apartment – or issues transporting a larger kayak. 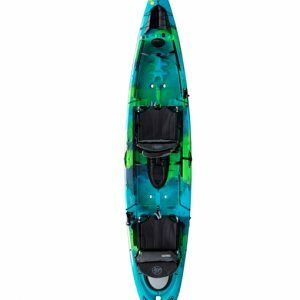 The Cruise 10 Angler is also best suited for anglers, generally, around the 215lbs mark or under and many smaller anglers still even feel comfortable standing to fish out of theirs. 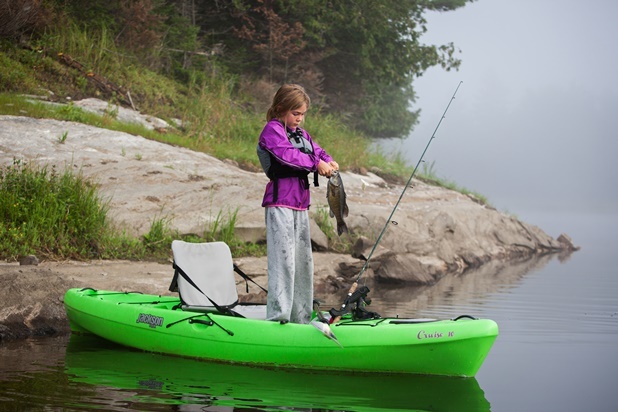 Abby Holcombe lands another fish. 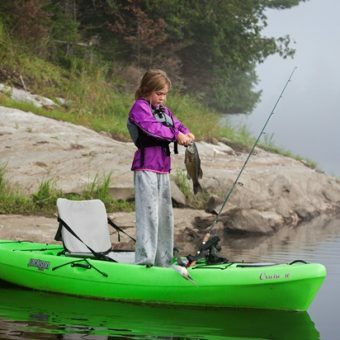 Abby Holcombe intent on her next cast.